As you prep your home for entertaining during the holiday season, the big question is: what's on your wish list? For me it's, new kitchen appliances from LG. This LG refrigerator (5365900) features a sleek glass panel that illuminates with two quick knocks on the right-hand refrigerator door, letting you see inside the easy-access compartment without ever opening the door. Looking for a new oven range? 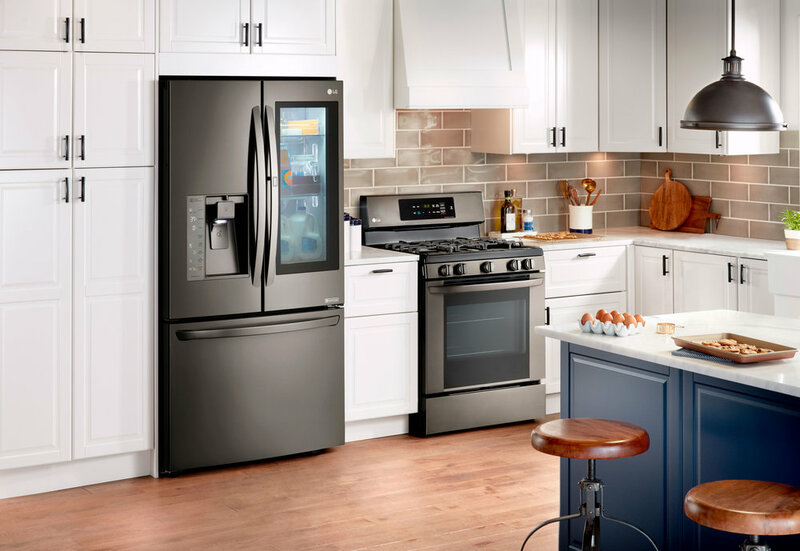 Make cooking easier with these an option from LG. 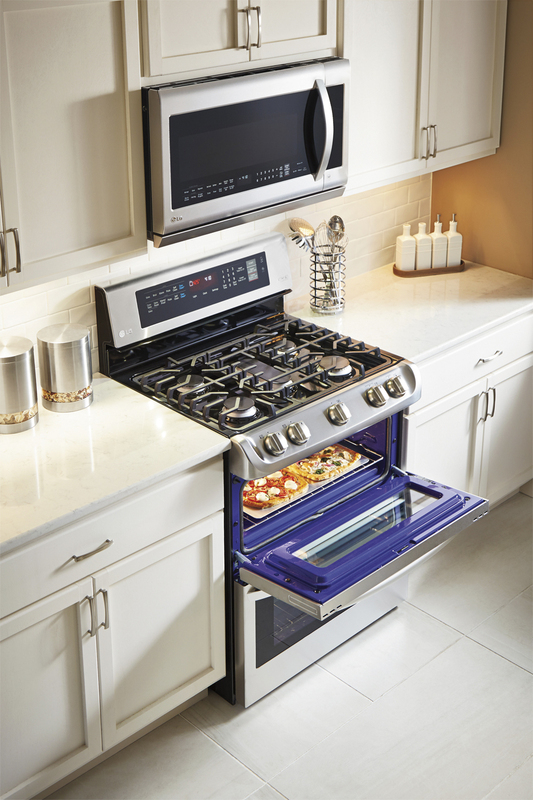 Whether you need an oven that circulates air evenly throughout the lower oven or a ProBake Convection feature that speeds cooking times for fast and flavorful meals? Heat oil in 6-qt. pot over medium-high heat. Add onions, peppers, celery and carrots. Cook, stirring occasionally, until tender, about 10 minutes. Add tomato sauce and garlic to pot; cook until fragrant, about 30 seconds more. Pour water mixture into pot; bring to boil. Stir in potatoes and quinoa. Lower heat to medium low. Simmer, stirring occasionally, until potatoes and quinoa are tender, about 15 minutes. Stir parsley into soup. Season soup with adobo; divide evenly among serving bowls.